Just a few months ago, First Baptist Tulsa opened the doors of its new four-story, 82,000-square-foot preschool and children’s building. Rendering provided by HH Architects. 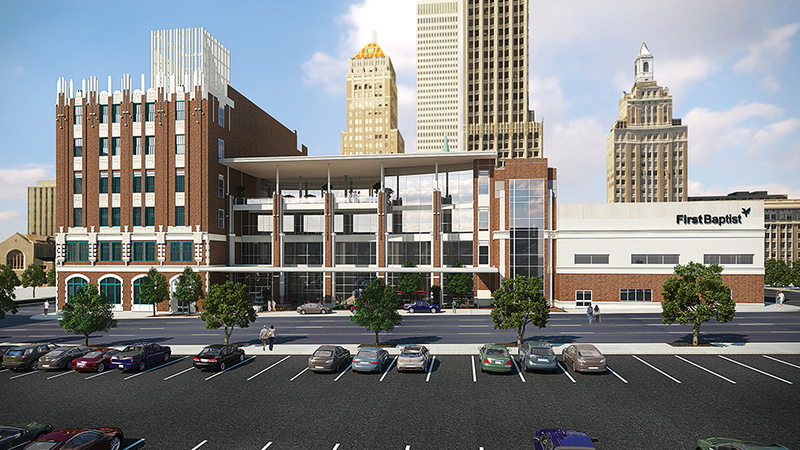 With a community focus, congregational support, a solid plan and the right architectural expertise at the ready, First Baptist Tulsa has (beautifully) overcome the biggest challenge of its established downtown location: limited, premium-priced real estate. The result is more than 92,000 square feet of stunning new preschool, children’s and adult education space. 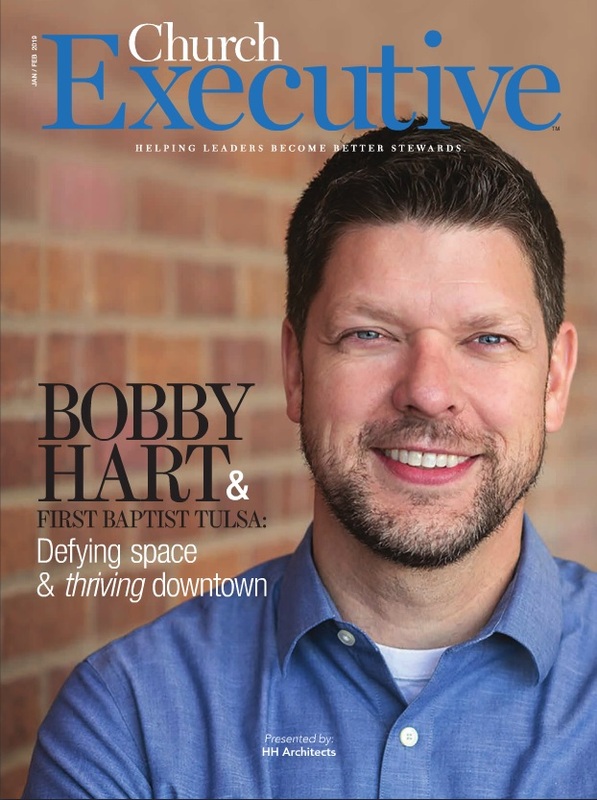 Bobby Hart is the chief operations officer at First Baptist Tulsa. Last September, First Baptist Tulsa opened the doors of its new four-story, 82,000-square-foot preschool and children’s building. A few months later, before Thanksgiving, the church moved into 10,500 square feet of renovated adult meeting space. It’s an ambitious project for any church — but especially for a 122-year-old downtown church navigating the challenges of limited, expensive real estate. Even so, complacency (let alone failure) wasn’t an option for First Baptist Tulsa Chief Operations Officer Bobby Hart and his team. After a 2007 renovation of the church’s preschool and children’s spaces, he said these programs were bursting at the seams again. 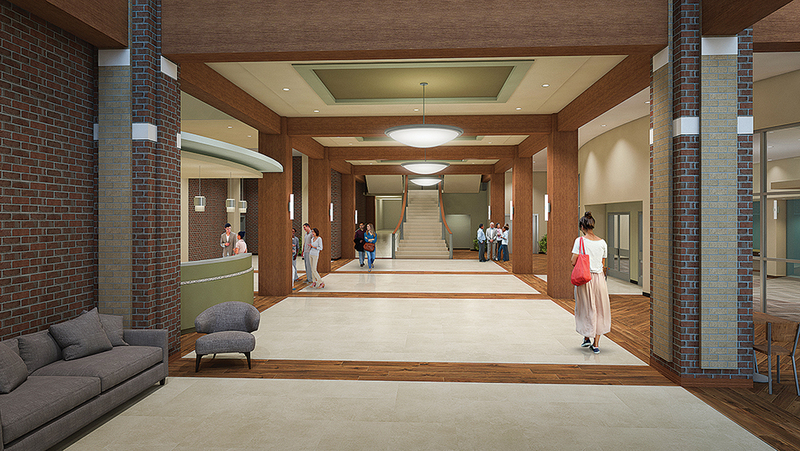 Church leaders also wanted to make sure the project included education space for the most senior adults — a group that had for decades selflessly set aside their own needs in favor of expanded children’s areas. While the objectives for the project were clear, the path forward wasn’t so simple. Real estate prices in downtown Tulsa had skyrocketed, thanks to a heavy influx of public and private investment. Additionally, being downtown meant that many of the buildings that were available were tall, which posed a unique challenge for children’s spaces in particular. “Code requires that kids — especially kids in cribs or crawling — be close to ground level for egress,” Hart explained. Ideally, senior adult education space would also occupy a lower floor of the new building, he said. Fortunately, the church had one piece of green real estate left on its block, near the main worship center. The long-term master plan showed that using this land for the new preschool and children’s building was an option — but that was just the start. 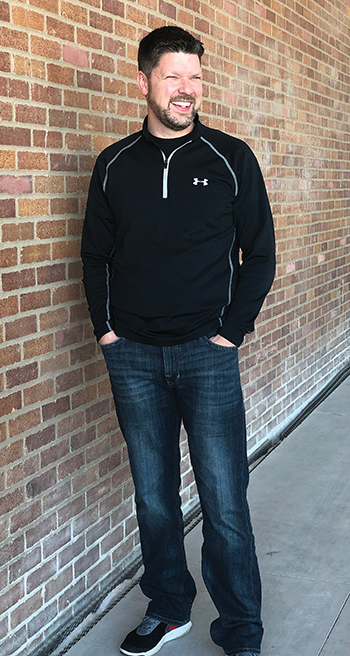 So, Hart and his team looked specifically for an architecture firm with a track record of working with downtown churches and navigating challenges regarding available space. After reaching out to several such churches, a common denominator emerged: Dallas-based HH Architects. Until that point, many of the architects First Baptist Tulsa worked with were local. True to form, the team interviewed several local options for this expansive new project. But because this would be the largest project in the church’s history, they widened the net and hired HH Architects for master planning. It was a well-informed call; before a pen was put to paper, the HH team spent a lot of time digging into the ministries of the church and identifying church leaders’ goals. As a result, Hart said every ministry felt a sense of ownership, and he and his team knew how much space would be required (and where) for the master plan to function properly, even before they approached the finance committee. Rendering provided by HH Architects. Today, an impressive new four-story building houses the youngest preschool classrooms and the most senior adult classrooms on the ground floor, as hoped. Moreover, the space provides education and fellowship areas for median-aged adults; a three-story open lobby that speaks a loud welcome to all; and an all-glass, curved face — more contemporary than any other building on campus. “It serves as a statement of the church’s commitment to invest in downtown Tulsa and continue to reach people for generations to come,” Hart said. Looking back, Hart said the two most critical elements of success were finding the right partner in HH Architects and having — and communicating — the right expectations to the church family. And with a project this size on a landlocked campus, construction was front-and-center. To help sustain attendance, Hart and his team focused on the parking lot on Sunday morning. They increased attendee pickups using golf carts and positioned a deacon team to help people park and make their way to worship services. He was so right. In fact, the payoff includes an unexpected global ministry reach. In 2017, Hart traveled to Peru with Compassion International. He visited three new church plants, including a brand-new facility funded by a Texas church. The funding pastor was a friend of Hart’s, so Hart reached out to learn more about the process. He returned and told Pastor Deron Spoo about his trip. 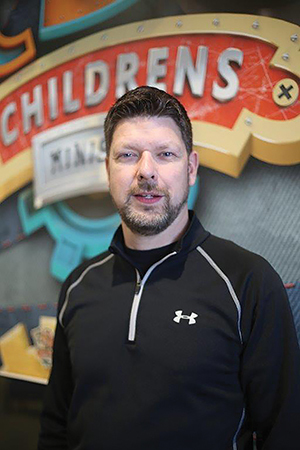 After receiving enthusiastic support from the church family, Spoo decided that the generous commitment First Baptist Tulsa was making in its own children would also fund an investment in children living in poverty-stricken communities in other countries. A single Sunday giving drive — with the aim of paying off the remaining debt of the new $14-million building — raised enough funds to start two new churches, in conjunction with Compassion International, in Haiti and Mexico. By any measure, First Baptist Tulsa’s new preschool and children’s building has been an above-and-beyond success. Even better, the project is ahead of the curve, financially. As Hart explained, church leaders expected to incur about $4.5 million in debt on the project. However, the debt is currently at $1.5 million — and the church hasn’t drawn on its construction loan. Additionally, as soon as the doors of the new facility opened, they saw the uptick in attendance they were hoping for. “A lot of our adult groups, especially, are seeing folks we haven’t seen in 18 months,” Hart added. The project has even had a positive impact on the neighborhood, as businesses and residents have visited the new building.